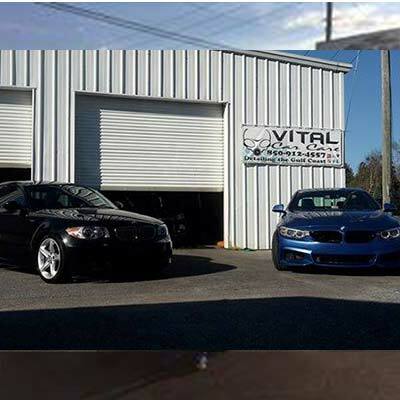 Clint Holmes Automotive in Pensacola is NOT a volume dealership. We hand pick very choice and select quality late model, low mileage used cars, trucks and suv’s. Our inventory is comprised of vehicles we would drive ourselves or sell to our own family. We believe in what we do and we hope you let us prove ourselves. 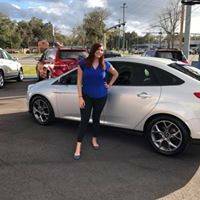 Choose Clint Holmes Automotive in Pensacola Florida as your next local car dealership to make your future automotive purchase. Pensacola has countless car dealers who will put any type of used vehicle in their inventory. 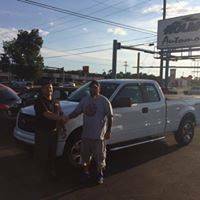 Clint Holmes Automotive only sells quality pre owned automobiles and will NOT sacrifice our standards by selling anything less. Most of our used cars for sale are still under factory warranty and you can always choose an extended warranty. If you are looking for a specific vehicle, just let us know and we’ll find it. 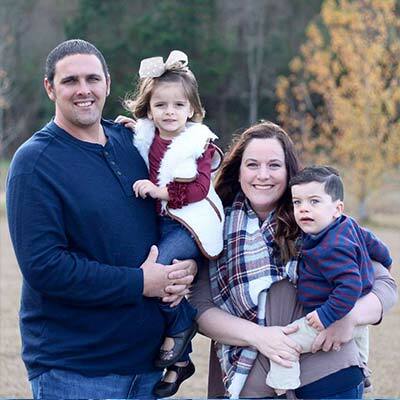 Clint Holmes Automotive is a family owned and operated Car Dealership. 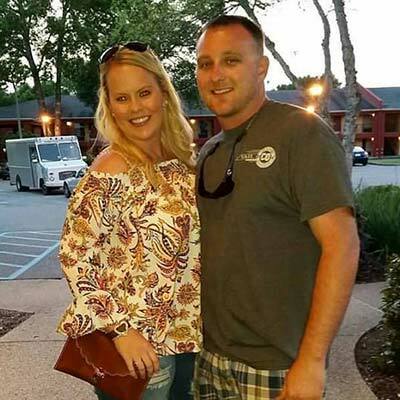 Our roots are right here in Pensacola Florida and our goal is to make you a part of our family. We want to provide you with the best car buying experience and customer satisfaction possible. 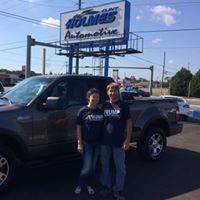 Once you have purchased a vehicle from us, you become part of the Clint Holmes Automotive Family and we will be here for you LONG after the sale. Our finance department has a significant advantage over other local car dealers in Pensacola. Our lenders are exclusive and give us the ability to get you approved with low interest loan rates that other dealers just can’t obtain. Our application process is super easy and approvals are extremely fast. In most cases, you can get qualified for a car loan, pick out your new car and drive it home all in the same day. It’s Just That Easy! 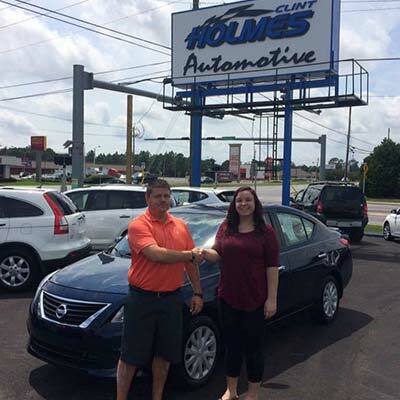 Clint Holmes Automotive is the place to go if you're needing a new vehicle! Jon and I were looking for a Expedition Limited and they didn't have what we were looking for on the lot, but they had one with everything we wanted shipped in from Texas! It was beautiful and perfect for our family. Josh and Clint went above and beyond to help make our buying process smooth. We loved it! Thanks guys for your help and for our new ride! What an amazing group of guys - car shopping is the worst sometimes, but after we've been to big lots and dealt with rude and dismissive salesmen, we landed at Clint Holmes Automotive. 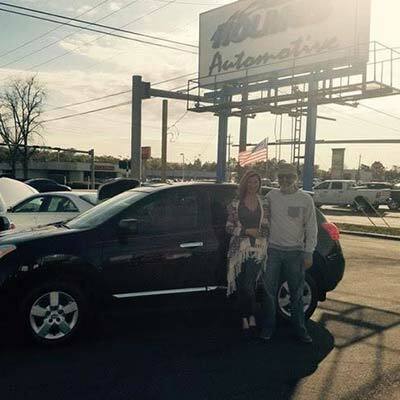 These guys not only treated us with the utmost respect and patience, we walked away with a great deal on an SUV. They offer warranties and THE Very Best customer service. I highly recommend this business! 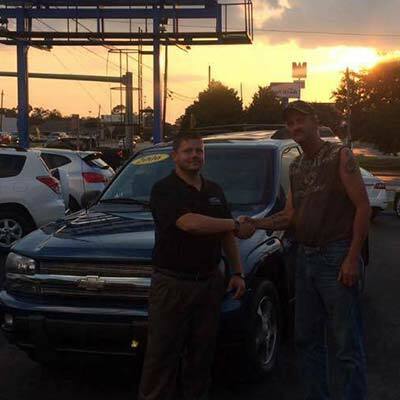 I just bought an amazing vehicle from Clint Holmes Automotive! Clint found exactly the van that fit our family and Josh took care of so many of the details! You guys are a great team! Excellent service that I could trust! I appreciate you more than you can imagine! Thank you! Thank you! Thank you! Just bought a Nissan Rouge from Clint. He is an outstanding guy. He gave me a great deal on it. He got me financed when no one else would. Thank you Clint for all your help. I'll be driving it home tomorrow after work. Thank god for this place! They did absolutely EVERYTHING they could to get me in the car I wanted. With no credit and not much of a down payment things seemed impossible but these two guys made it possible. Best place around by far! Do yourself a favor and go here! Thank you so much Clint and Joshua for everything you helped me with! I absolutely love my new car!!! The way car buying is supposed to be! The guys there will make the whole process seem simple and make sure you get the best deal possible! We LOVE our Honda Pilot!! 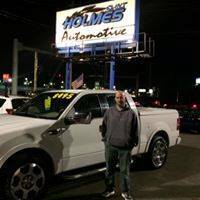 Josh at clint holmes automotive did an excellent job at taking care of all my questions and needs thanks so very much for all your patience and time. Will definitely refer friends and family to go here. Great customer service!!! Very patient and understanding. I would highly recommend them. Did an excellent job in helping me out. Made the impossible possible. These guys are very honest and made purchasing our truck very simple! Our credit isn't the best but they gave us a very good deal, beat the other dealers by 7% in interest points!Truck is super clean. Very happy customers right here! 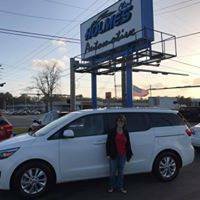 Josh and I highly recommend Clint Holmes Auotomotive! 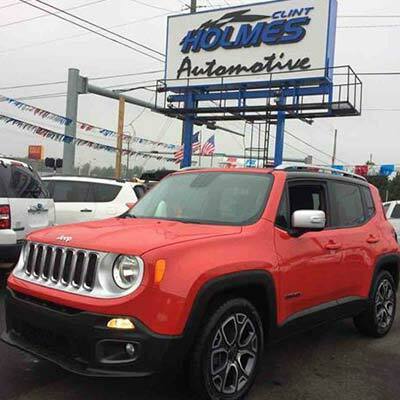 Clint Holmes Automotive is the place to go if you are in need of a vehicle. They have a good variety of cars and trucks on their lot. You need to go in and ask for Joshua. The atmosphere was awesome and he made me feel right at home. I was in need of a car and Joshua made it happen. 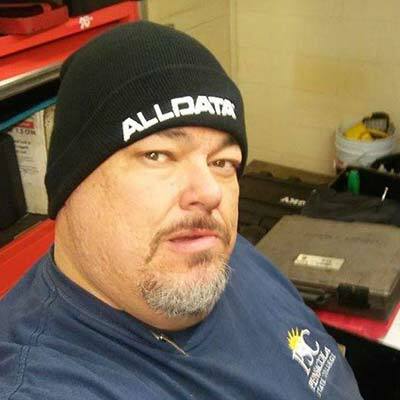 Who would of thought when others said "no" or gave me the run around, Clint Holmes Automotive made it happen for me and they will make it happen for you!!!! The BEST place to buy a car! I will never shop anywhere else! I recently had a repossession, and was certain it'd be near impossible to get approved to finance another vehicle...until I talked to Josh! 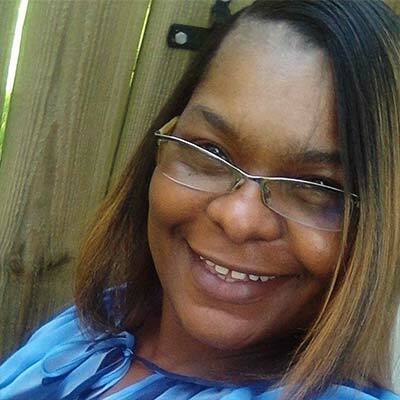 I have a good, steady job, but due to getting a few months behind on a car payment and their creditors not wanting to let me make payments to get caught up, the car was repossessed. Most dealerships wouldn't give me the time of day and treated me like a 2nd class citizen due to my credit, regardless of my ample down payment money and great income. 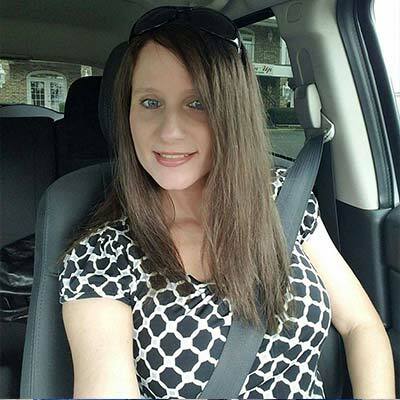 In contrast, there were a few lots that would approve me, but the cars were not very good quality, high miles, shady sales representatives, and a lot of information was being omitted when I asked about financing and terms. 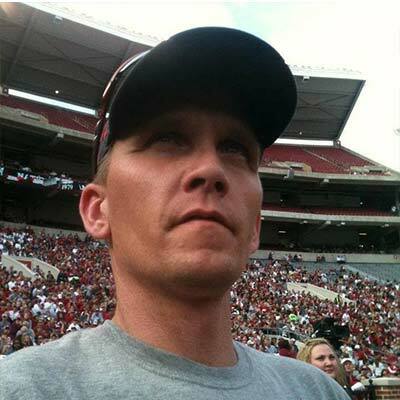 Josh IMMEDIATELY went to work on finding me the BEST deal possible, and made all the terms very clear; there was no hurrying me along to get me to sign on the dotted line, he explained everything in detail so that I knew all terms of the agreement, and most importantly, managed to get me approved for several vehicles! He found me a GREAT family car, low miles, very safe and dependable, and in impeccable condition. They take their time, they detail and service their vehicles beautifully and take pride in ensuring your new ride is 100%. They will do all they can to get you the best deal possible, they are honest and hard working, and at the end of the deal, you will feel confident in putting your trust in these folks and finding that perfect vehicle. Thanks again, Josh and Clint, for going above and beyond and finding me the perfect car in a tough time with my credit! I was looking to buy a new car but didn't think I could get a fair deal because my credit was messed up after a divorce. I stopped in was honest with Clint about my credit I didn't want to waste his time. He told me they would work with me. About an hour later I got a phone call that said come pick up your new car. I was in shock! Easiest buying a car process I've ever done! They actually care about people and it shows. 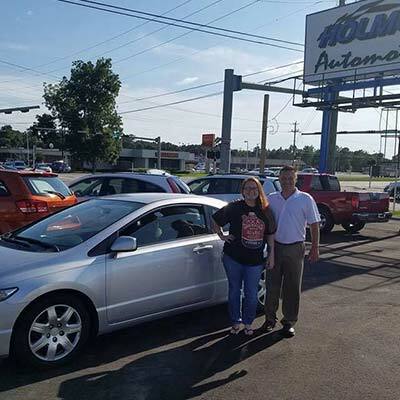 Thank you Clint Holmes Automotive. I love my new car. We just happened to see the exact car we were going to get for our daughter on this lot. Although we weren't planning on buying it till the summer, it was priced so well we couldn't pass it up. We've had tons of cars over our lifetimes, but we truly feel like this was one of the best experiences we've ever had. We thank them for all their hard work getting us the best interest we've ever had on a car loan. Everything was so easy, smooth, and fast. Go see them for your car needs!! They made purchasing a vehicle a very pleasant experience. Thanks guys! Want to say Thanks to Joshua and Clint for taken care of us! Great guys that will help in any way they can! We are a family owned and operated local car dealership specializing in quality pre owned cars, trucks, vans & suv’s. Our pristine inventory and easy automotive financing options make buying a car from us a pleasure. Our inventory, location and staff set us apart from all the other local car dealers. We carefully pick our vehicles and strive to make sure every unit in stock is something we can sell with confidence. You won’t find any high pressure salesmen here either. 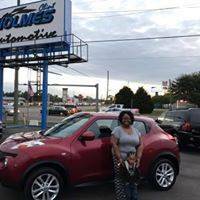 We always welcome folks to come browse our used car inventory with no obligations and when you feel you are in the market to purchase, Come back and see us at Clint Holmes Automotive. We can’t wait for you to join our family. PLAY VIDEO to learn more.